Located in the Upstate PA & Susquehanna River Valley region of Pennsylvania, there are so many great destinations close by… that’s assuming that you will actually want to leave our amazing campground! Catch a ballgame, explore a coal mine, or explore so of the beautiful countryside, you’ll be able to choose a Pennsylvania experience that is fun for the whole family! 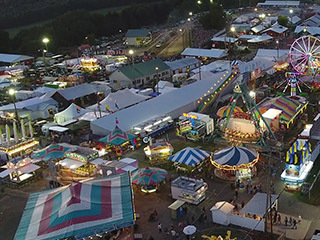 The Annual Harford Fair is an event that you won't want to miss! The Harford Fair is tons of fun for the whole family with rides, great food, animals, and much, much more! 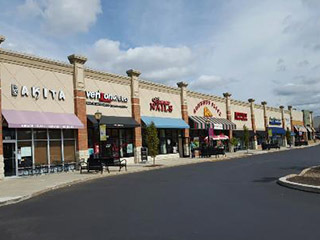 Take a trip back to simpler times at Old Mill Village. 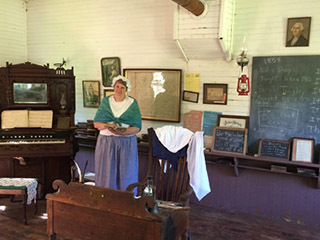 Take your family and friends and explore what it would have been like to live every-day life during the 19th century! Fun on the farm! 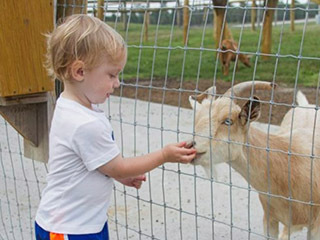 Scenic Roba Family Farms is a premiere destination for outdoor family fun in Northeastern Pennsylvania! 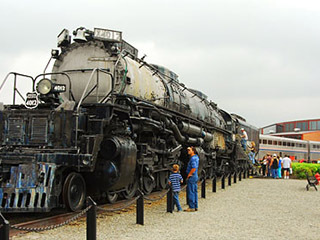 At the Steamtown Historic Site, you can learn the history of steam railroad transportation, and the people who built, repaired and rode a very special era in American industrial history! The Houdini Tour, show, and museum attraction is a popular destination in Scranton. 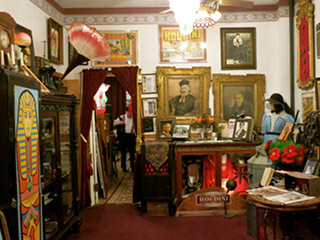 The museum features memorabilia, artifacts, mannequins and films of Houdini and also includes a magic show! 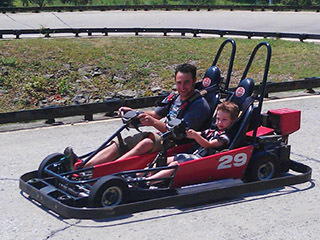 Batting cages, mini golf, go-karts... those are just a few of the many activities there are to do at Lahey Family Fun Park! Wanting to catch a new movie while you're staying with us? 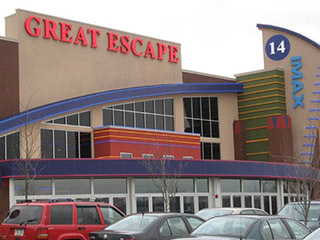 The Great Escape Regal IMAX Theater is the perfect place to sit back with some popcorn and take in all the newest releases! It's a race to the finish! Who's gonna win? 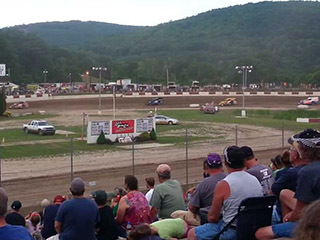 Penn Can Speedway in Susquehanna is sure to show a good time to you and your family with exciting races every weekend all summer long! 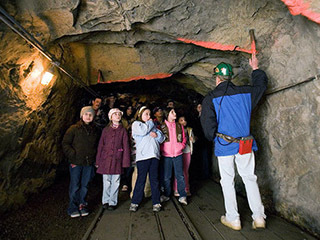 Accompany a miner in the winding underground gangways and listen as he explains the fascinating methods used, and the heroic efforts involved, in deep mining’s history. Montage Mountain in Scranton will be sure to provide you and your family with as many splashes, smiles, and memories as you can possibly fit into one day! 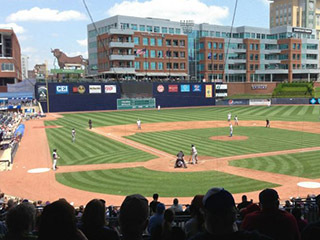 Come take the kids and support our local ball club while enjoying the ballpark experience and watching future big-leaguers compete with a trip to a RailRiders game! The staff is very friendly and helpful. There are full hookups and the facilities are very clean. We plan on returning whenever we can!